The coolest video you'll watch today. The videos show the rocket engine firing, and thus creating a wave of multicoloured flames. In replies to followers, he explained the cause of the iridescent flames. "Engine use methox torch igniters. Green tinge is either camera saturation or a tiny bit of copper from the chamber," he said in a tweet. Despite Musk being clearly pleased with the "great work" his team have done on this project, SpaceX laid off around 10% of its workforce, or more than 600 employees, in January. 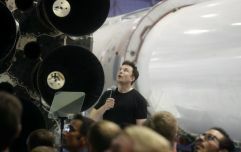 Musk recently said that SpaceX needs to be "incredibly spartan with expenditures" until its programs including Starship reach fruition. 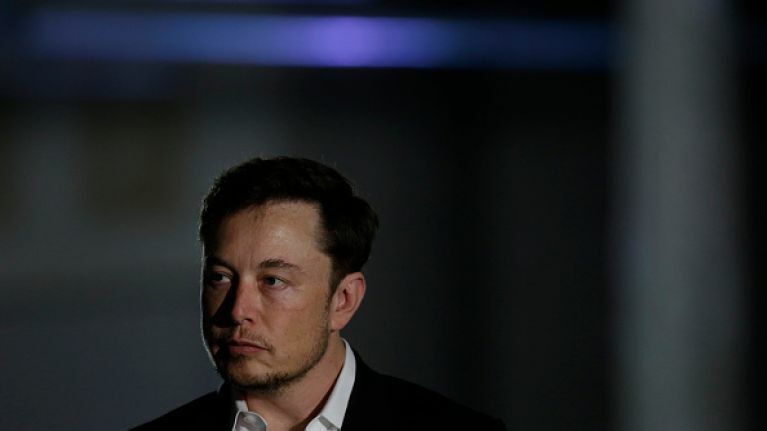 Elon Musk plans to move to Mars despite "good chance of death"
Elon Musk is being sued for calling one of the Thai cave rescuers a "pedo"